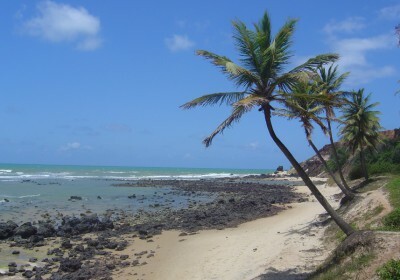 Looking for incentives trips – team building in Brazil ? 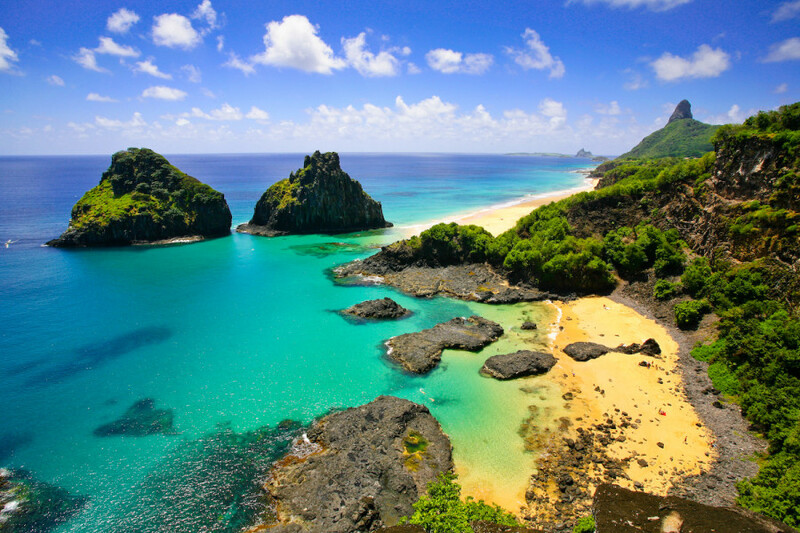 Mauricio Travels can help organise your Incentive trip in Brazil. We have different programs customized for your company. 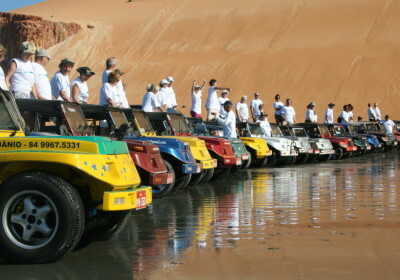 Buggy driving in the Nordeast – beach party’s on the beach. Combination of Rio de Janeiro and Natal with a lot of activities. Every Incentive is different, every group is different. We work with very experienced people and a very dynamic staff. 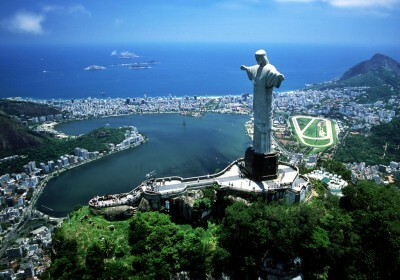 During the loast 10 years a lot of companies have booked their Incentive trip with us here in Natal and Rio de janeiro. Do you want a proposal for your companies Incentive trip? Our agencies in Natal and Rio de Janeiro are specialized in organising customixed Incentive trips : we offer 3 “standard “trips. The Samba from Rio de Janeiro, the sun from Natal.